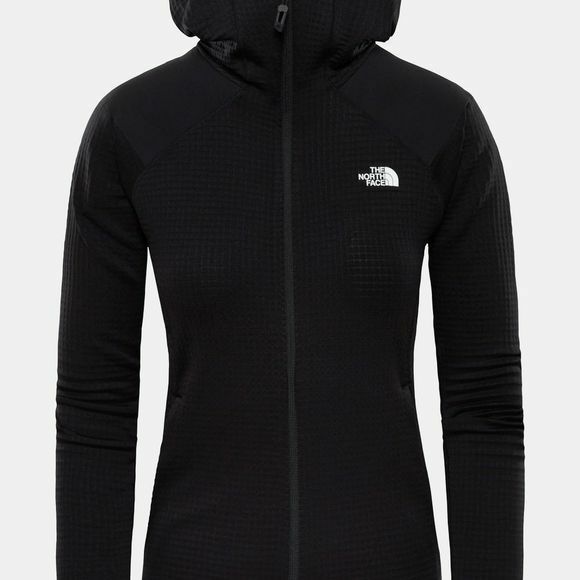 The Womens Impendor Grid Jacket from The North Face has a maximum warmth with the minimum bulk. 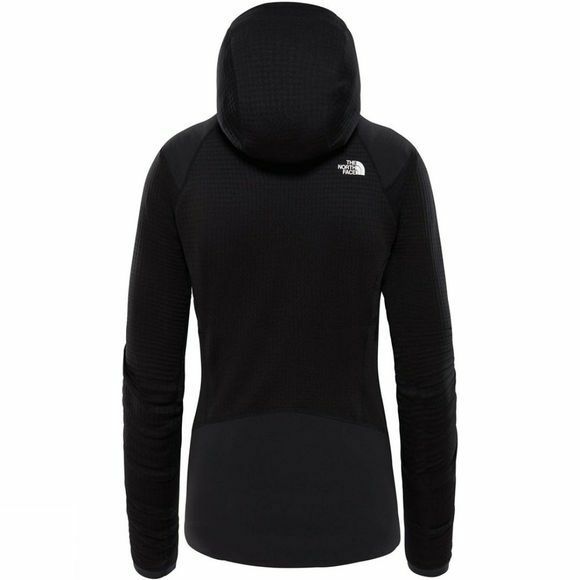 Engineered with Polartec Power Grid technology, this compressible jacket keeps the mountain chill at bay without weighing you down. When the ascent gets tough, rely on its efficient wicking and breathability to keep you comfortable right to the summit.